We are finally on our way and have time to post about our journey so far! The last few days in Denver were a blur finishing packing our house and packing for 9 months of traveling which is terrible if you hate to pack (which I do). I’ll write another post eventually about what to bring/what not to bring as we continue on this adventure. So we made it to Reykjavik safe and sound. 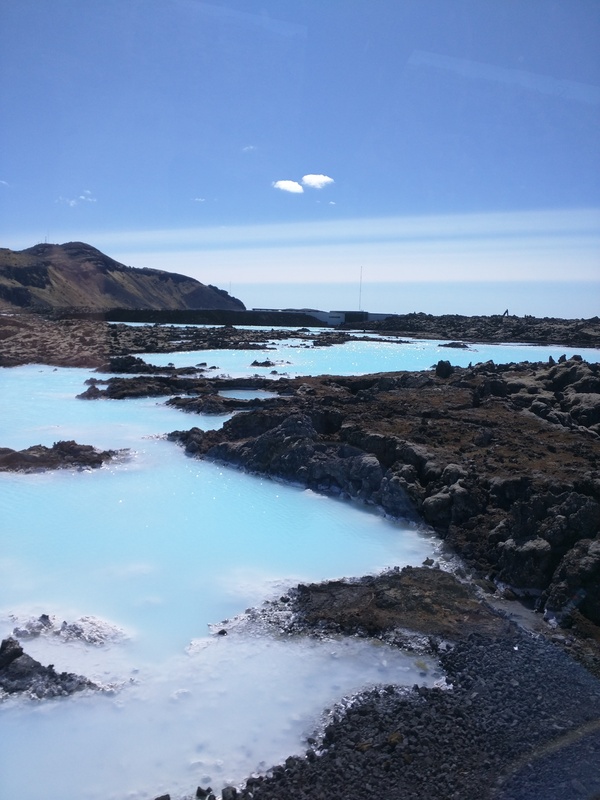 We weren’t initially going to go to Iceland but Icelandair offers a great stopover program that almost makes it more affordable to stop in Iceland before heading to most places in Europe. I would really recommend stopping in Iceland for a few days. Its really easy to travel to, everyone speaks English (better English than we do), the food is really good, and there are some cool things to see. So what did we do??? We sat in a lot of hotsprings that are heated by geothermal energy. Iceland is heated exclusively by geothermal energy and powered by geothermal and hydro power. Their claim to fame is that they get basically 100% of there power from renewable sources which is pretty cool as a country to supply all of your energy yourselves and its renewable. Anyway I digress..back to the hotsprings. There are a TON of pools in Iceland something like 126 and there are only 300,000 people so a lot for a little amount of people. 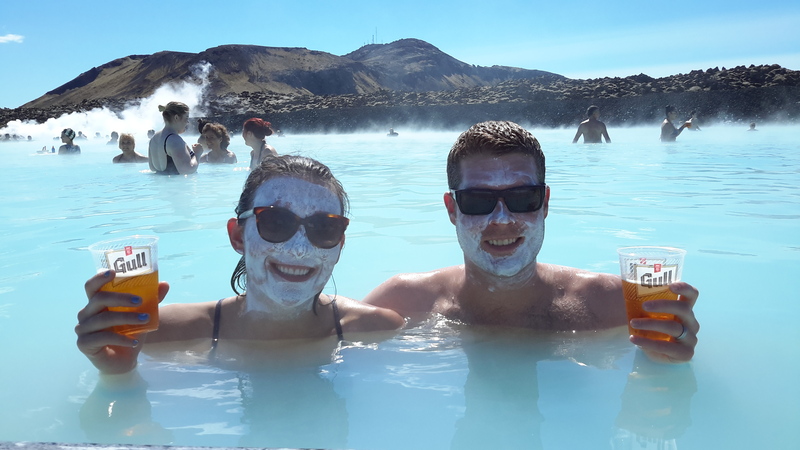 We went to a local indoor pool in Reykjavik which was right up the street from where we were staying called Sundhollin, Fontana hotsprings which sits next to Lake Laugarvatn on the Golden Circle, and the Blue Lagoon which is huge and the most famous hotspring in Iceland. -If you could only go to one hotspring you should do the tour with Gullfoss, Geysir and Fontana hotsprings. 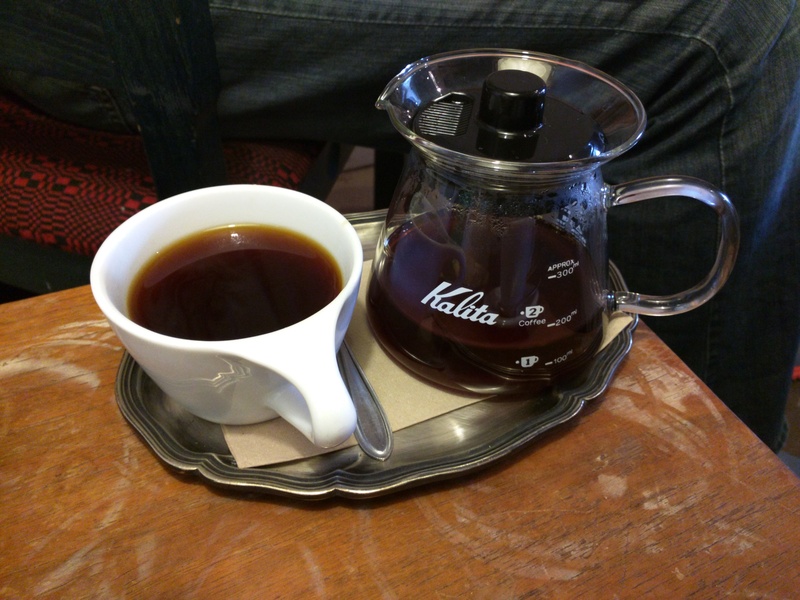 The Blue Lagoon is cool but is super expensive..like 60$/person to get in and then more $ for towels, booze, food, etc..
Reykjavik Roasters – Coffee shop on the way to Hallgrimskirkja, yummy pastries and they roast their own coffee, pick up a bag to take home. 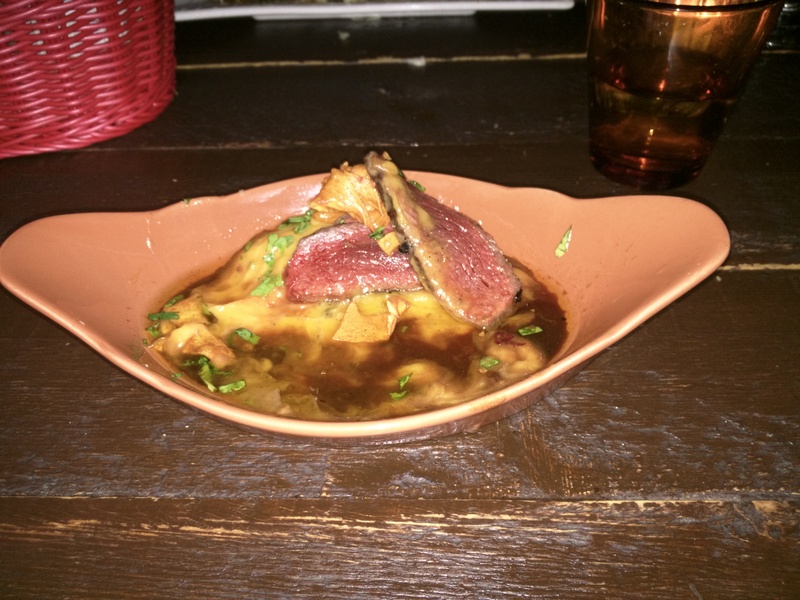 Tapas Barinn– Icelandic tapas, this is a great way to sample Icelandic cuisine, its a little pricey 6,500 kr but you get to have 6 courses and a shot of Brennivin and the courses include Puffin and Minke Whale. I’ll let you be the judge about puffin we thought it was a little fishy but the whale was great. Those were some of our favorites! 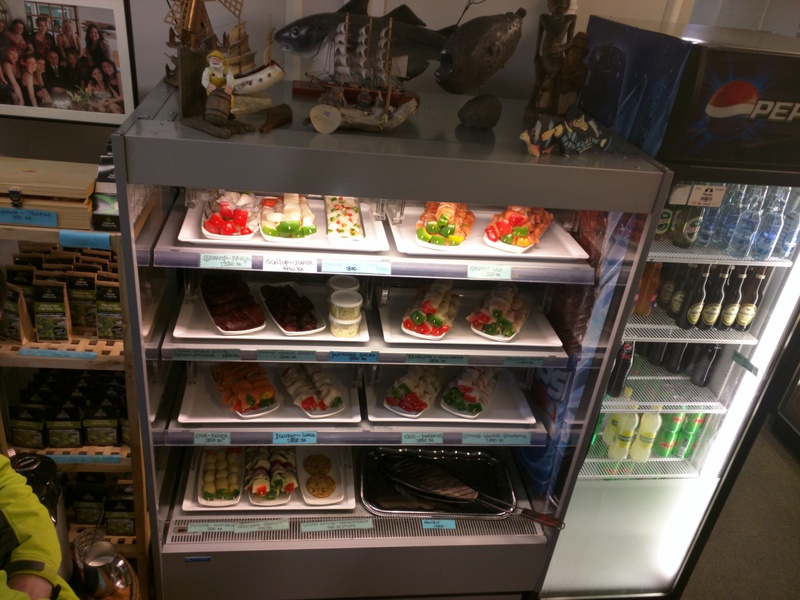 All in all the food in Reykjavik was really good and there is a wide variety including Thai and Nepalese restaurants so you can really eat whatever your heart desires. 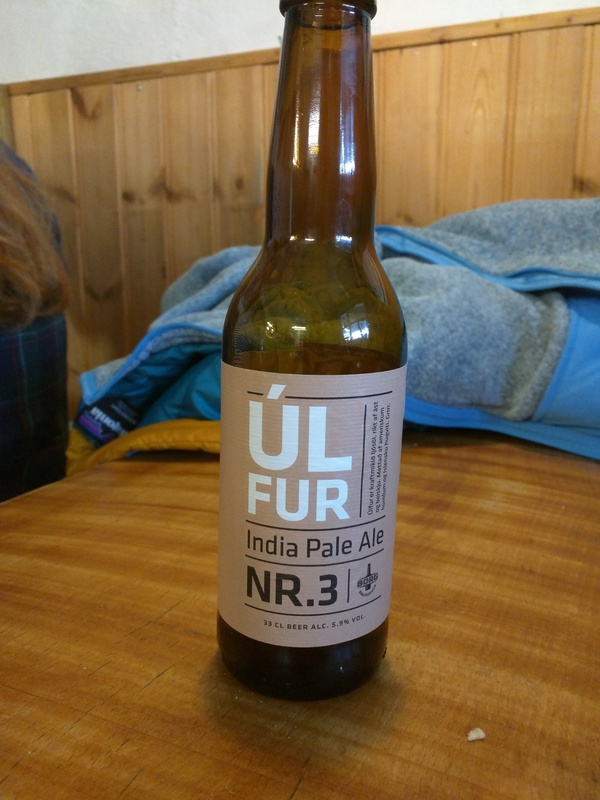 Also the beer scene was decent there are a few Icelandic breweries that had some really good beers including a delicious IPA by Borg. -There are no liquor stores and they don’t sell booze at the grocery store. We saw one liquor store the entire time we were in Reykjavik. -There is a huge tax on booze so be prepared to pay usually 1700 kr for a drink. -No need to tip your servers unless it was outstanding service. That is all for now! The next post will be about the sights we saw while in Reykjavik – Geysir, Gullfoss, and Hallgrimskirkja! < Previous Sign up for email updates! Sounds like a wonderful time in Iceland! 🙂 The blue lagoon was our favorite hot spring as well. So glad you made it to the hot dog stand, and got to try puffin and whale! Glad to see you’re having a great time so far! Love you guys!